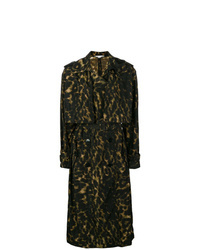 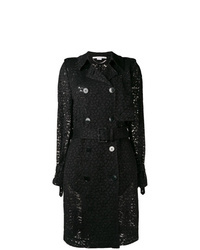 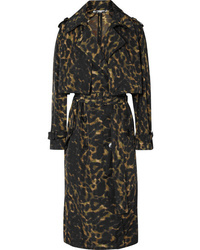 Stella McCartney Leopard Print Nylon Trench Coat $1,040 $2,080 Free US shipping AND returns! 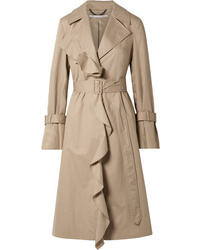 Stella McCartney Ruffled Cotton Twill Trench Coat $1,725 Free US shipping AND returns! 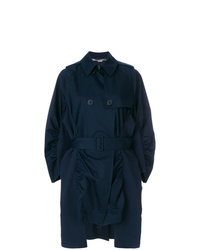 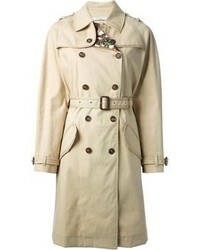 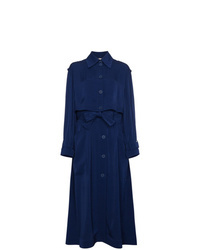 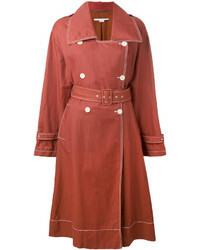 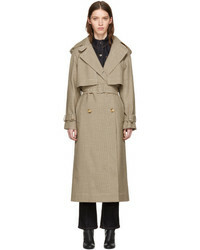 Stella McCartney Ruched Trench Coat $899 $1,796 Free US Shipping! 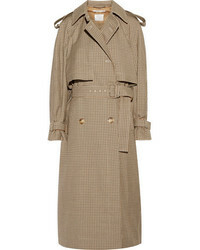 Stella McCartney Elasticated Waist Trench Coat $1,280 $2,134 Free US Shipping! 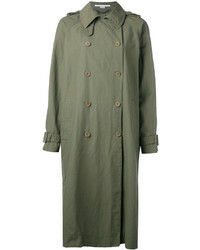 Stella McCartney Double Breasted Trench Coat $1,100 $1,571 Free US Shipping!